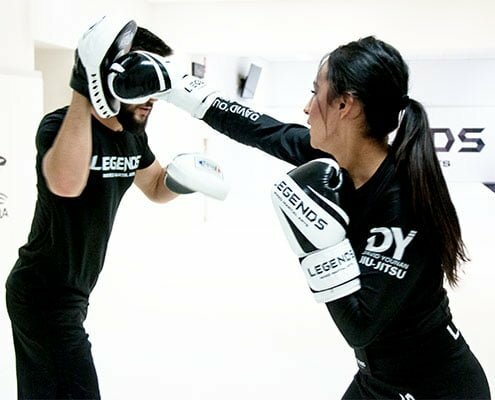 Get your first session for FREE at Legends MMA and take yourself to the next level! The physical benefits of martial arts are easy to see: you will get fitter, faster, stronger and more flexible in a short amount of time. However the true benefits run deeper – martial arts increases your confidence in ways that no other sport can and teaches you that anything is possible. Complete the form below to book your first class to kick off your first session for FREE at Legends MMA. Brazilian Jiu-Jitsu is my playground. I perceive the martial art as a game of life. Gi Jiu-Jitsu involves practicing while wearing the traditional martial arts Gi. 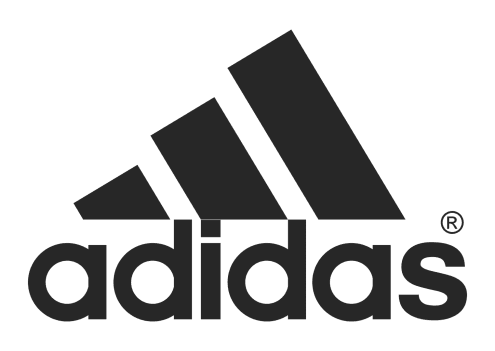 As such, you can grab the clothing of the opponent (collars, sleeves, pant legs) to gain control and apply chokes and submissions. In No-Gi grappling you wear a rash guard and a pair of shorts and relies on you gaining control of the opponent by grabbing their wrists, elbows, neck, legs or hips, and does not rely on the grasp of clothing. MMA is a complete combat sport that allows striking and grappling, both standing and on the ground, using techniques from various martial arts. This class is designed for all levels – no prior experience needed! Learn authentic kickboxing, Muay Thai and Jiu-Jitsu moves in an express 45 minute MMA class that will work your entire body based on High Intensity Interval Training (HIIT) – burn up to 600 calories per class! Just Flow is a cutting edge flexibility and recovery class designed to explore the body’s ability to move and breath mindfully – improve your flexibility, mobility, balance, coordination, fitness and self-awareness. At Legends MMA, we work hard to maintain a clean environment that is safe and enjoyable for all participants. 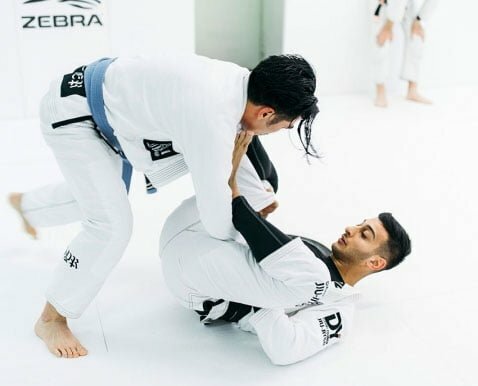 With A-Grade facilities, proven training methods and an experienced team of Martial Artists in disciplines from Brazilian Jiu-Jitsu (BJJ) and Mixed Martial Arts (MMA) – our gym located centrally in the Melbourne CBD, caters for all levels of fitness and training. Although we have the facilities and team to train the most experienced MMA & BJJ competitors – we also welcome beginners and those looking to join our family with open arms. 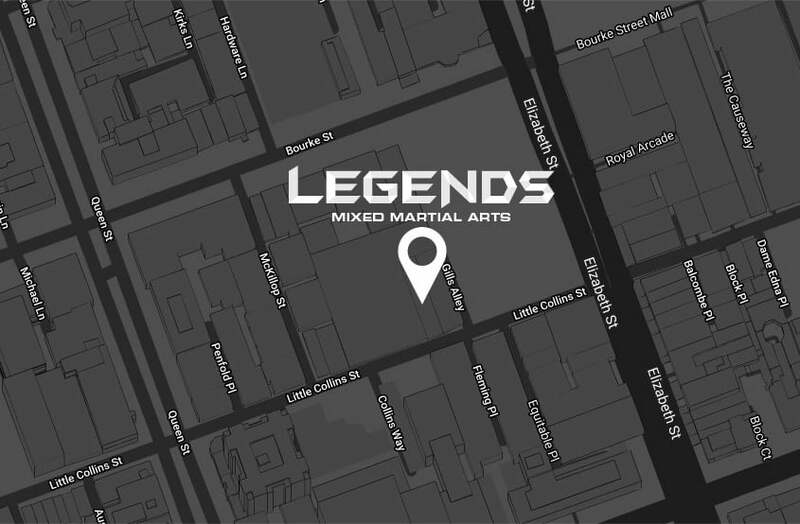 Legends MMA is set in a state-of-the art fitout in a custom all-white backdrop providing modern and upbeat ambience facilities and conveniently located in the Melbourne CBD. Step into the ring and unleash your fighting spirit. Our Zebra training ring is fully kit out with the strongest and safest equipment so you can focus on honing your skills. Male and female changing rooms fitted with luxurious showers, benches as well as pigeon holes to keep your belongings safe. You won’t find a better multiple martial arts gym in this city. Legends is busting from the seams with knowledge and authenticity. The atmosphere within the gym and classes is second to none. Don’t hesitate to go see for yourself! Amazing coaches and a great team environment. Anyone that’s looking to start or progress in their martial arts journey would find it hard to train somewhere better or with better people! Coming into training is one of the highlights in my week, great atmosphere, Chris and Dave the trainers and the team are supportive and I learn a lot training with them. 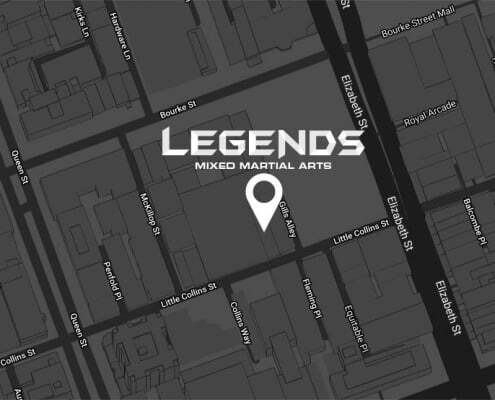 Want to know more about Legends MMA?